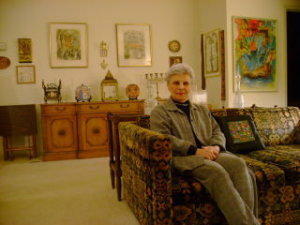 Her first job was with the Wisconsin Jewish Chronicle. Bernstein went on to work for the Milwaukee Sentinel and later the Milwaukee Journal. She subsequently wrote a book about her mother’s life.